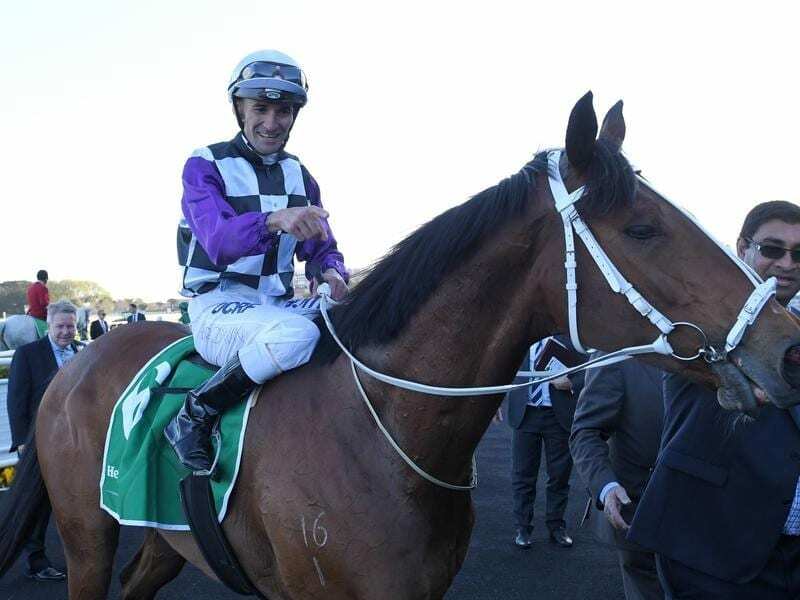 Metropolitan Handicap winner Patrick Erin has been given a 2kg penalty for the Cups. The former New Zealand stayer registered his first Australian win when he chased down stablemate Brimham Rocks to win Saturday’s 2400m Group One handicap at Randwick. Racing Victoria’s Greg Carpenter announced on Monday he had penalised Patrick Erin for the win, taking the stayer’s weight for both the Caulfield and Melbourne Cups to 52kg. “Patrick Erin is lightly raced for a seven-year-old and whilst Saturday’s winning margin was narrow I thought it was a career best performance and certainly a big step up from his form prior to the release of weights,” Carpenter said.